Media Create has released their sales data for the period between July 5 and July 15, 2018 in Japan. 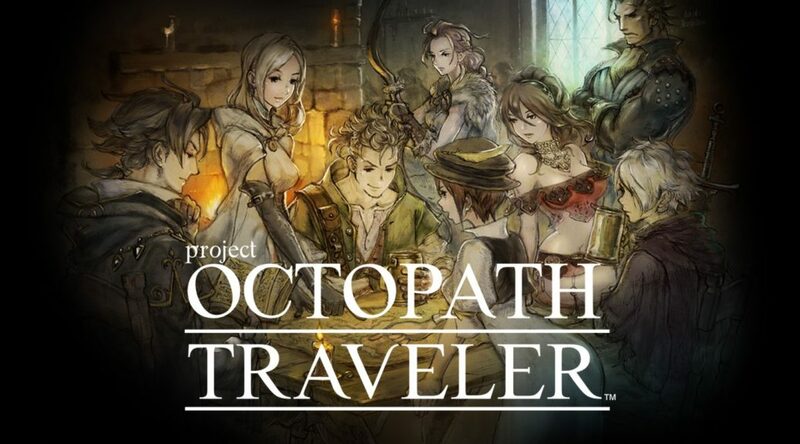 The bestselling game of the week was none other than Square Enix’s Octopath Traveler for Nintendo Switch, debuting at 110,111 copies sold. The game is currently in short supply so it’ll be interesting to see how things turn out. Next up is Captain Toad: Treasure Tracker, released for Nintendo Switch and Nintendo 3DS last Friday. The Switch and 3DS versions are at 2nd and 6th places respectively, having moved 41,852 copies and 14,558 copies. Again, as the Switch version is in short supply, we may be seeing interesting stats in the next few weeks. Mario Tennis Aces, Splatoon 2, and Minecraft Switch continue to perform strongly on the sales charts at 3rd, 4th, and 5th places respectively. The games sold 21,838, 20,430, and 15,101 copies last week. Overall, it’s been a good week for Nintendo, as the top 7 bestselling titles of the week are either on Nintendo Switch or Nintendo 3DS. As for hardware sales, Nintendo Switch took 63.5% market share and sold 50,239 consoles.